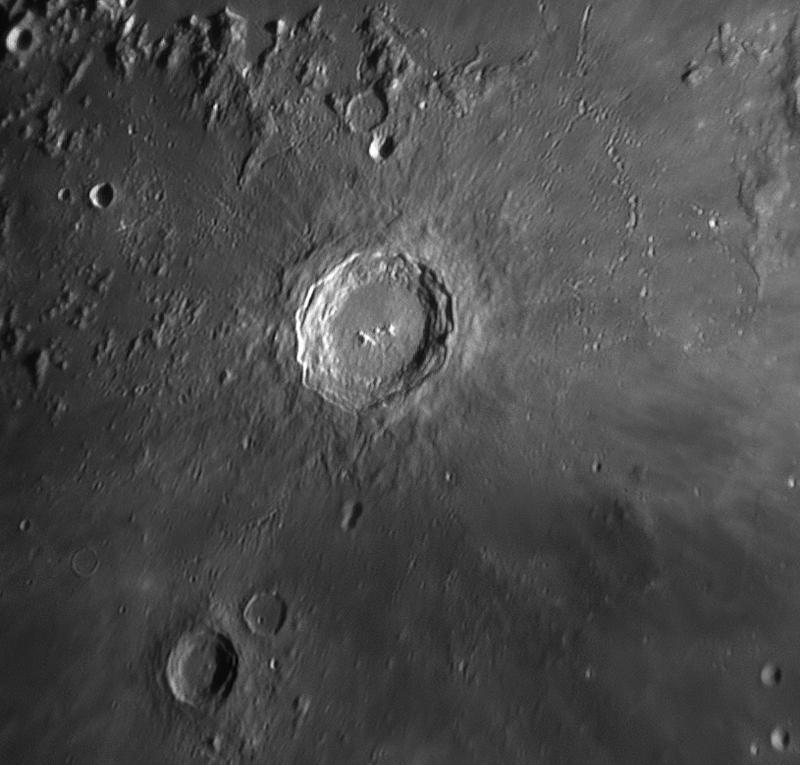 This time i tried to shoot a beautiful crater in the Moon without the using of the IR Pass filter. I used instead a Zwo Ir Cut Filter. The image is mosaic composed by 5 images. Each one is a result of a video of 5000 frames captred at around 227 fps. The equipement used is : Skywatcher 150/750 on Neq3-2 mount, ASI224 MC, Barlow x3 and Zwo IR Cut Filter. READ How i shot 6 planets with a simple Webcam and a telescope? Excellent images, did you use Registax for wavelettes ?